Skating is a mix of disciplines; it's a cross between dancing, ballet and physical exercise. When you're on the ice you need grace, balance and strength. At practice you try out new things and work on technique. When the event is on, skating is the culmination of preparedness and the proper mind set. 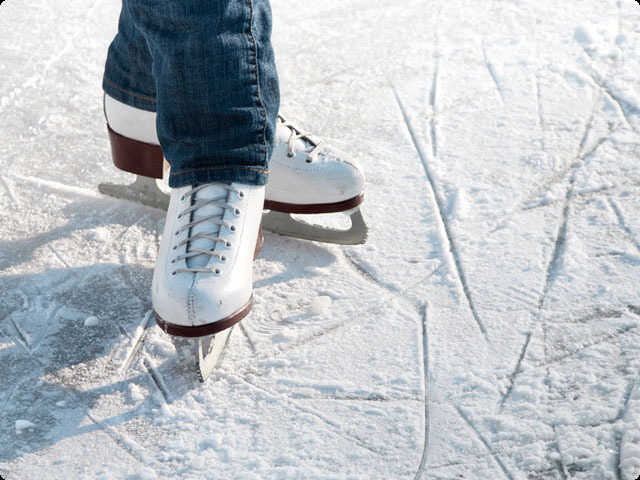 You want to get out on the ice and you want to test out your ideas. You want to be able to give attention to the details of your skating, you want to look good; you want to feel good. At Bodygears we have what you need to get ready. At our store you'll find skate dresses, leggings, tights, tops, warm-up gear and other accessories. We have a wide variety of styles and a great selection of colors. Brands we stock include Mondor, Jerry's and Chloe-Noel. If you're looking for ice skates we can order those too. Next time you skate think "Bodygears." Don't forget to look at the News page to find out what's going on with the latest special offers.